Mike and Alex taste and discuss our first Sotol of 2016, Por Siempre Sotol. From the high desert slopes of the Sierra Madres Mountains, in the heart of Chihuahua, Mexico, comes Sotol Por Siempre. A unique spirit distilled from the hearts of wild-harvested sotol, the vital desert plant that has sustained the peoples of this region for thousands of years. Two distillations in an alembic copper pot still preserves subtle smoke and earth flavors which are imparted by pit roasting and open-air fermentation. 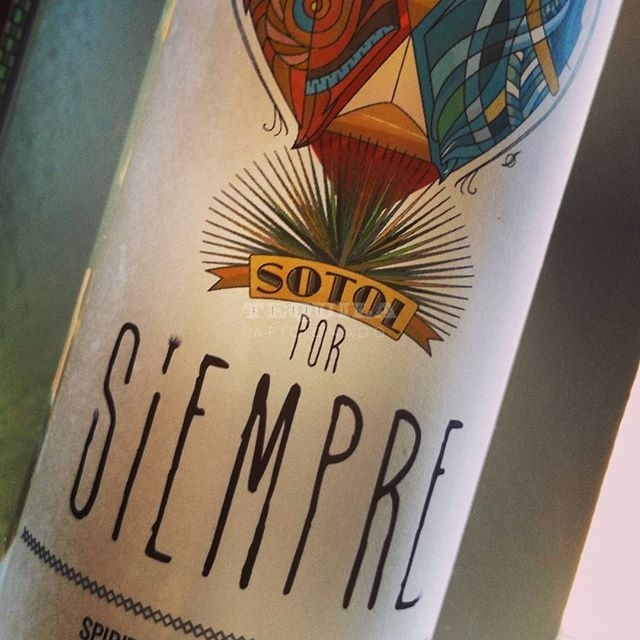 Six generations of the Perez Family bring you Sotol Por Siempre. Compania Elaboradora de Sotol, a 6th generation distillery, is proud to introduce Sotol Por Siempre to the United States. An authentic spirit of Mexico, not distilled from agave, but from the native Sotol or desert spoon it shares characteristic similarities to its cousins in spirit, Tequila and Mezcal. Enjoy Sotol Por Siempre neat, in classic drinks that call for agave spirits like the Margarita and El Diablo or in creative, contemporary cocktails.